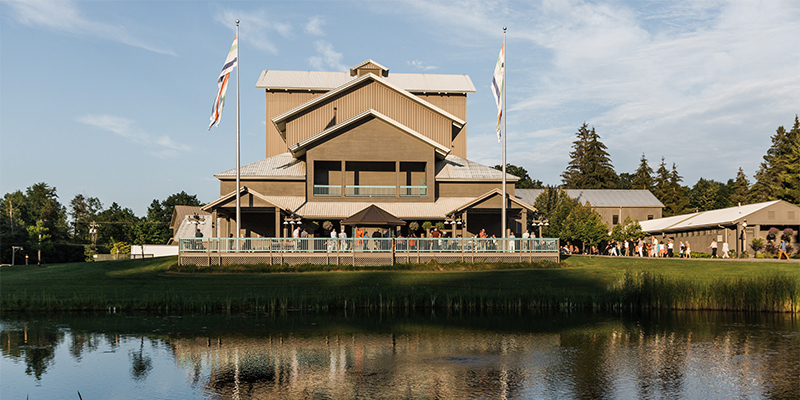 Today kicked off of Glimmerglass Opera’s Seminar Weekend with a packed house at Steven Blier’s free concert, Killer B’s: American Song from Amy Beach to the Beach Boys. 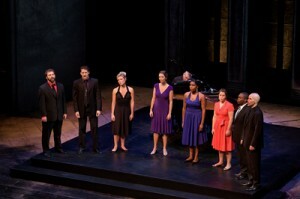 Blier, the artistic director and co-founder of the New York Festival of Song, accompanied six members of Glimmerglass’s Young American Artists Program. These young singers included J’nai Bridges, Jessica Cates, Steven LaBrie, Will Liverman, Rebecca Jo Loeb, Jamilyn Manning-White, Alex Mansoori and Zachary Nelson. 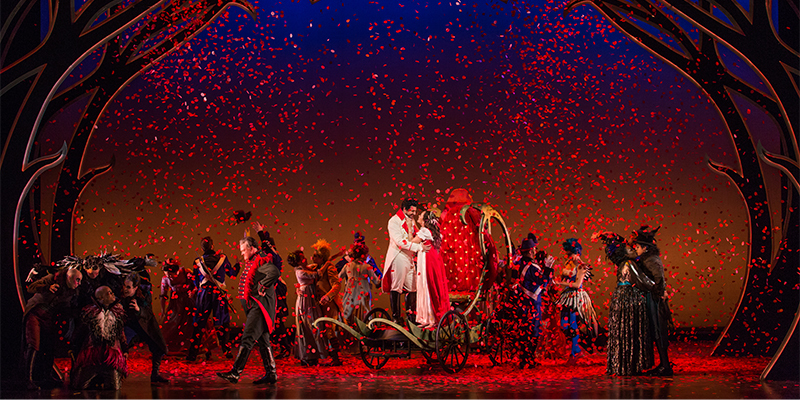 From the first ensemble piece, the cast was introduced as a cohesive group, each male and female couple wearing color-coordinated outfits. 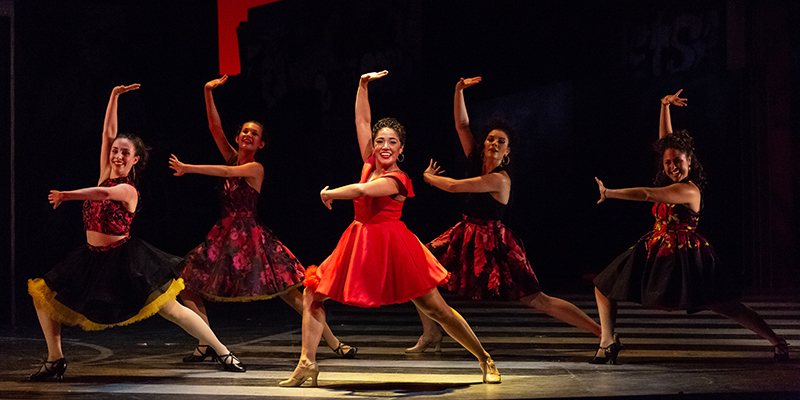 The outfit choices, quirky choreography and overall demeanor of the singers led to an intimate concert filled with both drama and comedy – mostly comedy. As we can assume from its name, the clever concert was assembled of only composers whose names begin with the letter ‘B.’ As Blier, who fittingly also has a ‘B’ name, said “We can document history, all within one letter of the alphabet.” Aside from the cohesion in artists’ names, the concert also segmented itself into cohesive themes which progressed throughout the performance— survival, love, higher education, etc. Quotes from B’s in literature also served as segues between songs. particular stood out with its landmark messages relating to American history. I Too, Sing American/ Okay, Negroes was sung by J’nai Bridges and Will Liverman. This song was compiled by Leonard Bernstein from two poems, each from a different era, juxtaposing racial views. 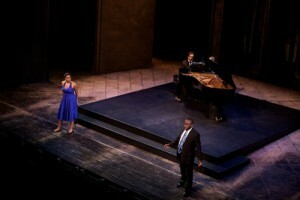 The piece sang like a debate between two characters in our country’s African American history. Overall, this imaginatively staged and sequenced concert was a hit with the audience from the opening ensemble to the encore pieces of Wishin’ and Hopin’ and I Feel Good. If you couldn’t make it to the concert, see our website for other opportunities during the next few weeks when our Young American Artists will perform.